Water Seed at RiverStone Farm - Go Foxburg! 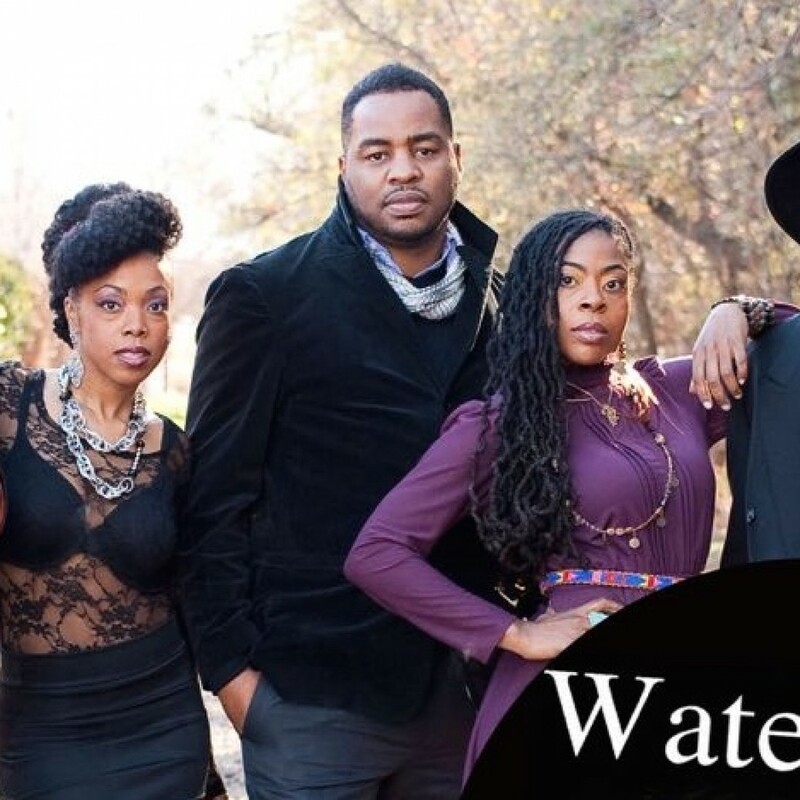 Nationally acclaimed recording artists and rhythm and groove band – WATER SEED – are coming to beautiful RiverStone Farm in Foxburg for an outdoor concert on Saturday, August 1 at 5:00 PM emceed by Mike Canton, host of WYEP’s popular THE SOUL SHOW. Come on in… the water is fine!! You DO NOT WANT TO MISS this opportunity to experience The Musical Magic of This Phenomenal Group! Watch them on New Orleans ABC affiliate WGNO as they perform Imagination.